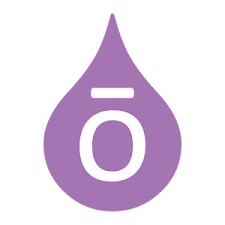 Welcome to Oils: River of Life Team. 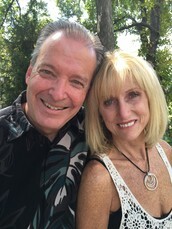 My name is Terri Davis, my husband is Glen, and we have been Wellness Advocates with doTERRA since 2010. Either myself, or one of my amazing business partners, introduced you to doTERRA. We are a team that is passionate about empowering and guiding you with the tools you need to be successful as you transition into a "natural approach" for your family, home and even your pets. Whether you are a "User", "Sharer", or "Builder", my business partners and I are here to serve you! Please do not hesitate to reach out to me, or the person who enrolled you for anything. The following information will assist you in learning more about your products. *Keep all essential oils out of the reach of children. *Avoid contact with your eyes, inside your nose nose and inside you ear canal. If the oils get into eyes, inside nose or in ear canal, you can flush it out with a carrier oil such as coconut or olive oil – DO NOT USE WATER...that will only intensify the unwanted experience. *Less is more – more often is better. Essential oils are highly concentrated, so you just need a drop or so at a time. Consistency is very important. Apply frequently in small amounts. *Store your essential out of direct sunlight. This is simply to help preserve their potency. 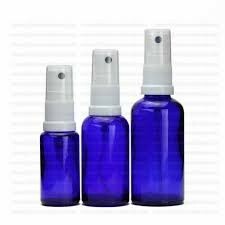 *Oils can be taken internally if they say "supplement" on the bottle. All other oils can be used topically. The bottom of the feet is a great place to put oils to absorb into your body. *Avoid using citrus oils topically if you will be out in the sunlight. Topical use of the citrus oils can make your skin photosensitive. Do not use topically 12 hours before going out in the sun. *ALWAYS use glass or stainless steel when drinking water with oils. *Dilute oils when using them topically with children, the elderly, those with sensitive skin, etc. 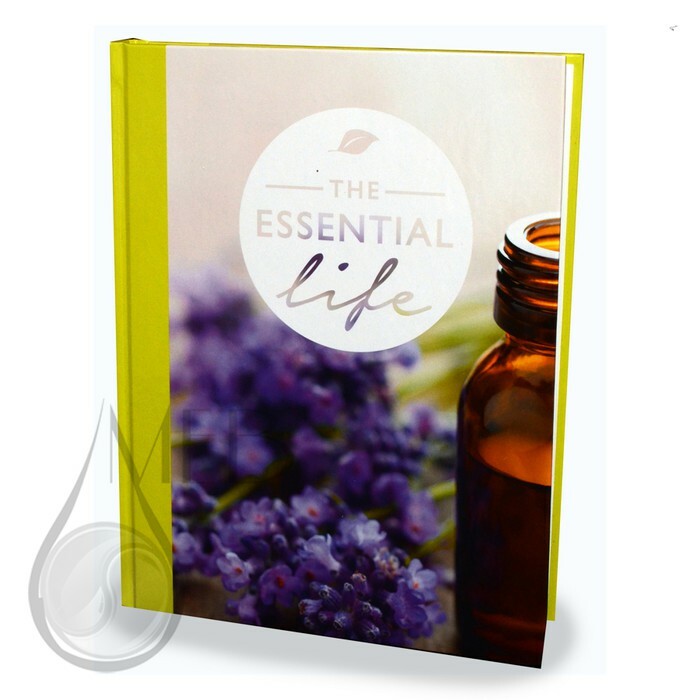 This book is often referred to as the Essential Oil Bible. It is a great reference to locate protocols for various ailments. You can also look up each oil and oil blend and learn more about each of their properties. 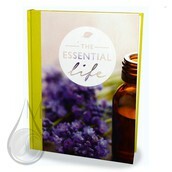 You can purchase it through www.aromatools.com. This is a FREE app for your phone. You will receive very short videos (45 secs) daily on products. These videos will help to educate you on how to use EOs, safety, and much more. Be sure to load on your phone! CONTINUING EDUCATION OPPORTUNITIES for those interested in supplementing their income. 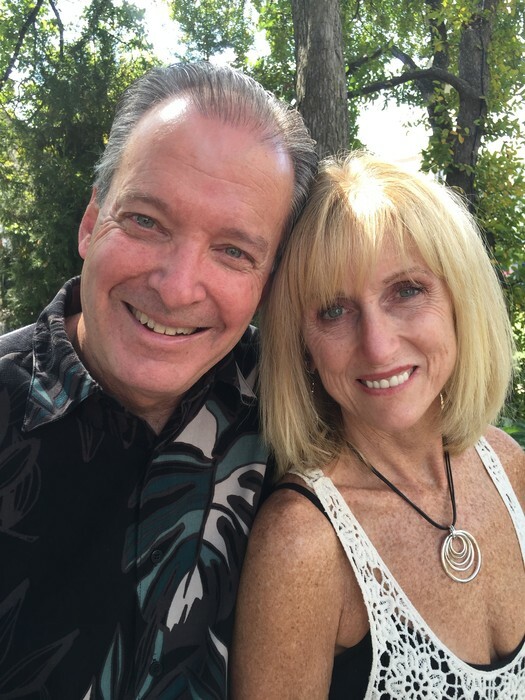 Every Wednesday at 9 PST, 10 MT, 12 CT, and 1 ET, Kathy Lee Barrio and Terri Davis host a short 15 minute call for Business Builders. The purpose of the cal is to share "business tips" that will help you. 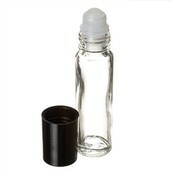 Great for using to make bug repellant, anti bacterial spray, sunburn spray and more. Great for carrying samples of your oils to use and share with others. 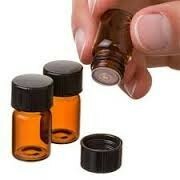 Great for mixing oils to use as blends and for children. 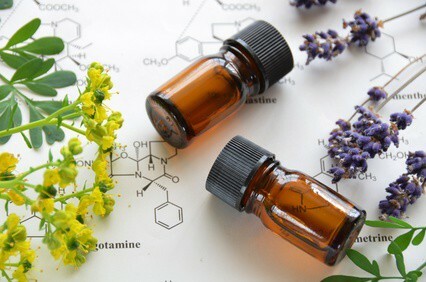 AromaTools.com - Aromatherapy Tools and Resources! OUR goal is educate people on the power of natural solutions; thereby empowering everyone with the knowledge and confidence to know that they have a "choice" in their health care, personal care and household products.